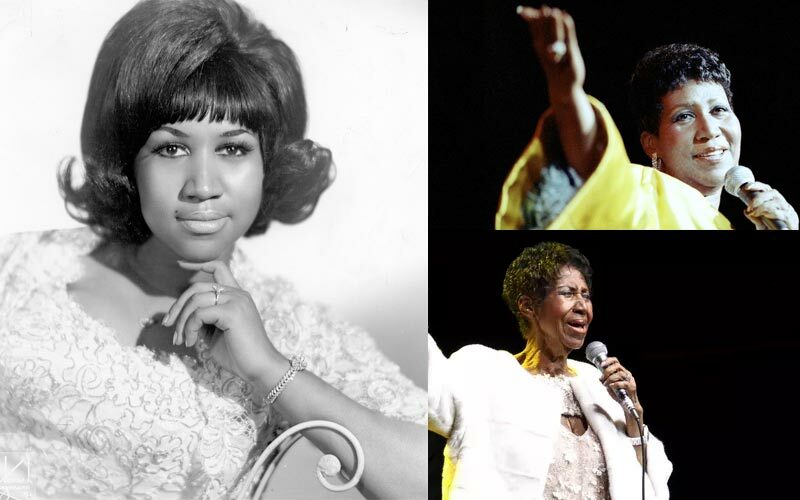 The legendary R&B/Soul singer Aretha Franklin, 76, has died after battling a case of advance pancreatic cancer of the neuroendocrine type. Aretha Franklin became a chart-topping artist in the 60’s and was first signed to Columbia Records as a five-percent artist. Franklin continued her success throughout the span of her 50-plus year music career and continued performing up until she wasn’t able to. The last performance for Aretha Franklin was said to have been at Elton John’s 25th anniversary gala for the Elton John AIDS Foundation on November 7, 2017. In 2011, as reported on MusiqQueen, at the age of 68, Franklin had surgery for an undisclosed illness that she was dealing with. The surgery at that time took place after she had broken two ribs. Fast-forward: news began to circulate that the singer was seriously ill more than what was believed after she cancelled a string of events on last year due to reported health reasons and due to her appearance of extreme weightloss. On August 13, 2018, it was reported that she was gravely ill and was under hospice care. The singer who was born in Memphis, TN, but raised in Detroit, died on Thursday, August 16, 2018, the same exact day as Rock N Roll legend Elvis Presley of Memphis, TN.